Declan Rice was born in Kingston upon Thames, and began his youth career at the Chelsea academy. After his initial release at the age of 14, the youngster was snapped up by West Ham United. He broke into the Under-18 set-up in his first full season, while still on schoolboy forms. From there, he signed a two-year scholarship deal, representing both the Under-18s and the development squad – an age group above. Rice signed his first professional contract just before his 17th birthday, and was eventually handed his debut on the final day of the 2016/17 Premier League season, as a late substitute in a 2-1 win away at Burnley. 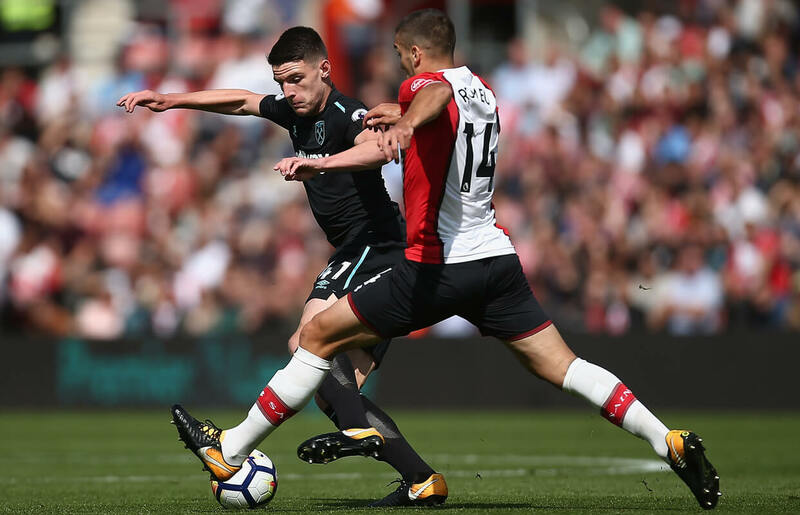 The then West Ham manager, Slaven Bilic, gave him his first start early in the following season, away at Southampton (below) – and Rice has been an integral part of the West Ham team, initially as a central defender, ever since. 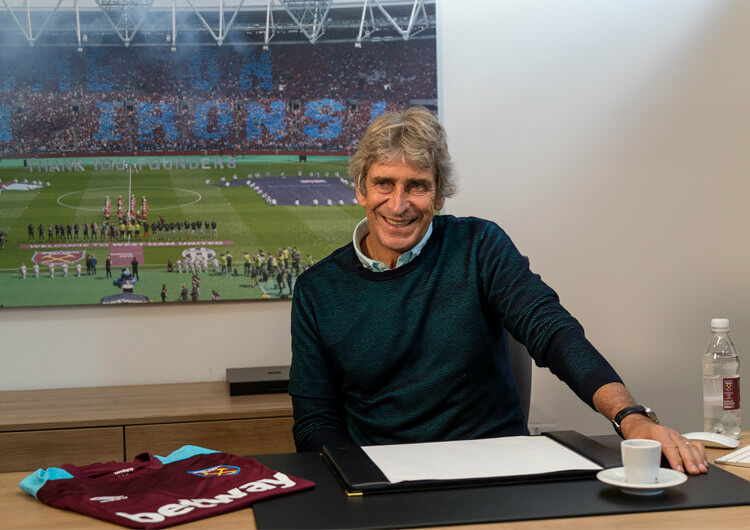 He has now made more than 50 Premier League appearances for a team now managed by Manuel Pellegrini. Now 20, Rice has been the focus of plenty of attention at international level this season. Despite having represented the Republic of Ireland through the age groups from Under-16, and even won three caps at senior level, he confirmed in February that he was switching his international allegiance to England – and duly won his first call-up from Gareth Southgate for the upcoming Euro 2020 qualifiers against the Czech Republic and Montenegro. Rice is first and foremost a defensively minded player. His conversion from a centre-back into a defensive midfielder – where he has shown a developing talent for delaying and breaking up attacks, often during moments of transition – testifies to this. He can jockey both ways, slowing down counters while teammates recover into a more solid defensive structure – an ideal trait in a possession-based team that can be exposed in transition. The 20-year-old is tenacious in midfield areas, where he is strong in the tackle, combative in the air and always alert to loose balls. This can help his team regain possession soon after losing the ball, enabling them to maintain their attacking set-up without the need to transition into any defensive structure. His ability in the air can also be an asset in offensive areas, especially during set-pieces. His power, timing and desire to attack the ball are fantastic qualities that have already yielded two Premier League goals this season, against Arsenal (above) and Newcastle. 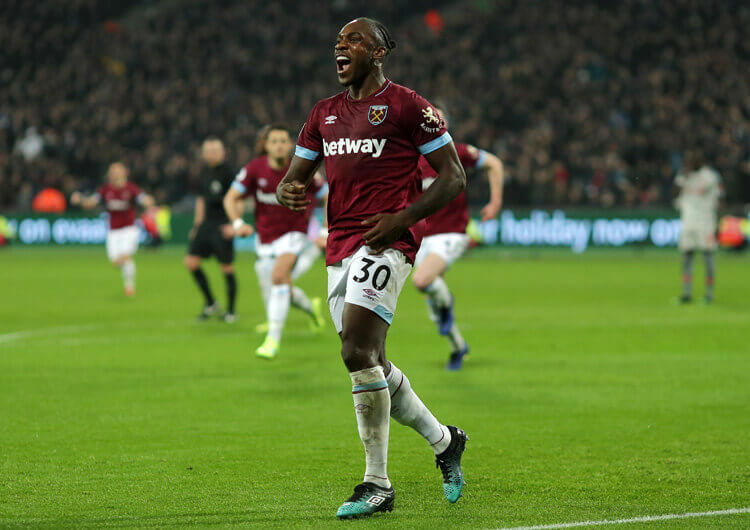 No surprise, then, that he is now one of West Ham’s priority targets in dead-ball moments; there is no reason why he can’t develop into a regular goalscorer for both club and country, in the mould of someone like John Terry. Technically, there are still areas in which Rice can improve as a defensive midfielder. He is not the smoothest when dealing with bouncing balls, especially when required to change direction or play off his first touch. This is more common in advanced positions, against opponents that sit in a low block and defend the penalty area as an entire outfield unit – the subsequent lack of space can lead to poor control under pressure, as in the example below from the 2-0 win over Newcastle. In possession, Rice’s passing over various distances is improving. Moving from central defence, where the game is largely in front of you, into midfield, where support is all around you, is a huge change for a young player. His awareness will certainly need refining, but at 20 he has time on his side. From the left side of a double pivot – in a 4-2-3-1 formation, for example – Rice’s diagonal passes are accurate and well-judged. Where many would simply play the ball into an area and hope his receiver can deal with it under pressure, Rice adapts to the positioning of the receiver. Any space in behind lends itself to a more direct, vertical pass, whereas clear space around the receiver requires a pinpoint pass to feet. Rice has both of these in his armoury, particularly when playing into forward runs from a right-back such as his West Ham teammate Pablo Zabaleta (below), or potential England teammates Trent Alexander-Arnold, Kyle Walker or Kieran Trippier. He is perhaps not as effective when playing right to left – from the right side of a double pivot, for example – but, again, this will surely come over time as he further adapts to his new role. 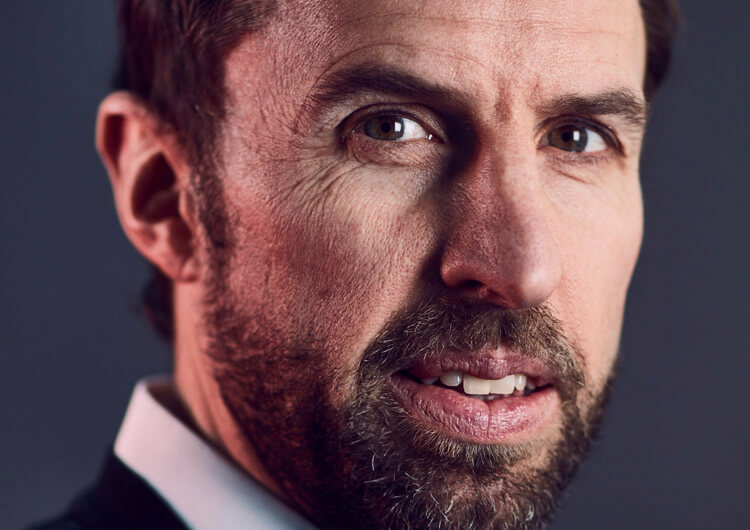 Since England’s World Cup semi-final defeat to Croatia, head coach Gareth Southgate has switched from the 3-1-4-2 system that saw him through Russia to a 4-3-3 formation. It is likely that Rice’s involvement would be in the number 4 position – namely, the deepest of the three central midfielders. In the long term, this looks the ideal position for Rice – particularly as the England full-backs of the future are likely to be very attack-minded. Trent Alexander-Arnold, Aaron Wan-Bissaka, Ben Chilwell and Luke Shaw – who is still only 23 – are all candidates in these positions, and all are more than happy in the attacking third. Rice’s ability to cover these forward runs – both in the build and during moments of transition – could be central to the role of this pivot position. His experience at centre-back, where John Stones and Joe Gomez (below, right) could form a top-class partnership for a number of years, would evidently be a huge asset in an England defensive set-up that has some potential – note the numbers in the graphic below are the players’ respective ages. Right now, Rice looks to be competing against Eric Dier and Jordan Henderson for the defensive midfield role. Southgate isn’t necessarily blessed with great strength in depth in this area, certainly when it comes to the defensive qualities needed to operate in this position. Rice naturally ticks that box, but is perhaps behind both Dier and Henderson when it comes to consistently moving the ball forward and helping dominate possession in the central lane. In the short term, it may be a case of the young midfielder settling in to a new international environment alongside more experienced teammates – but he hasn’t switched allegiance to sit on the bench. It will be fascinating to see if and when he manages to break into his new international manager’s first-team plans.